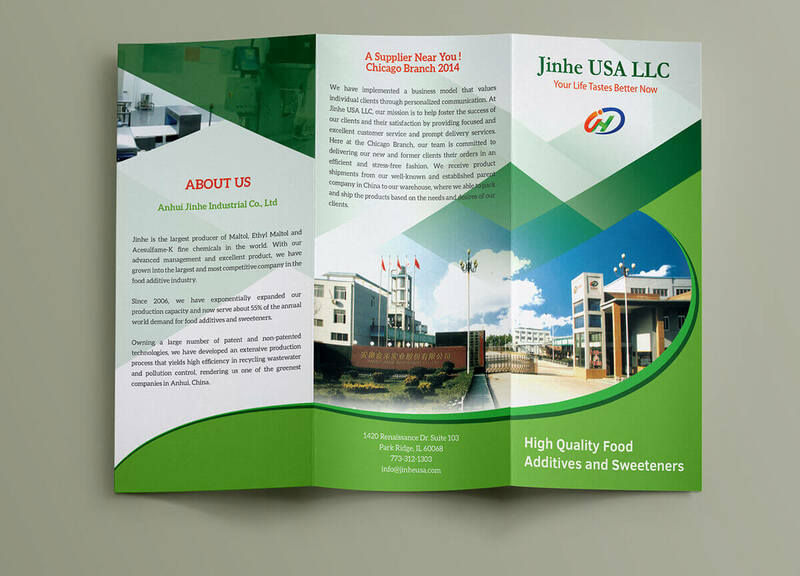 It’s a tri-fold brochure designed by myself for a corporate food agent. 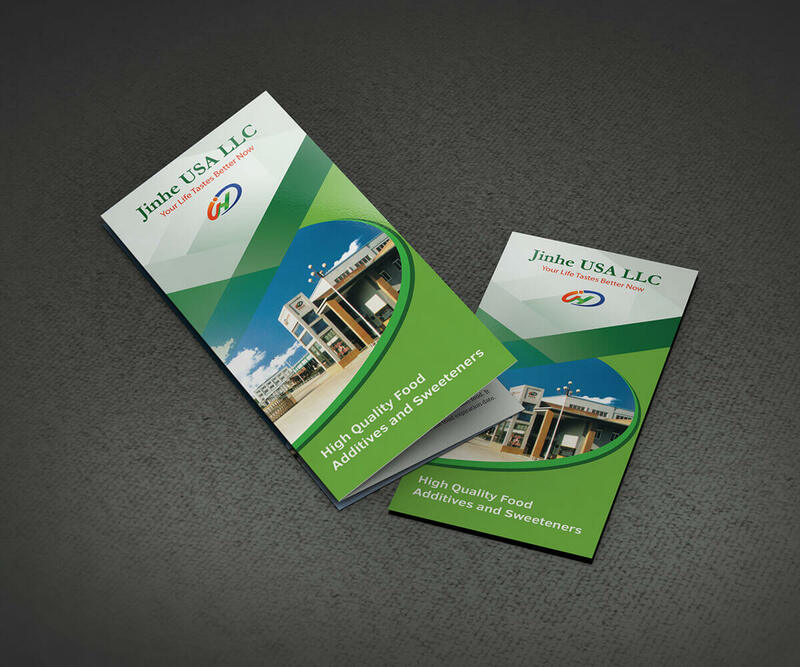 Software: PS, size: a4, bleed 0.25″ included, 300dpi, cmyk. PS file is fully layered. layers are grouped and well organized that very easy to customize.